Beef stew is a quintessential wintertime comfort food. There are a million variations. 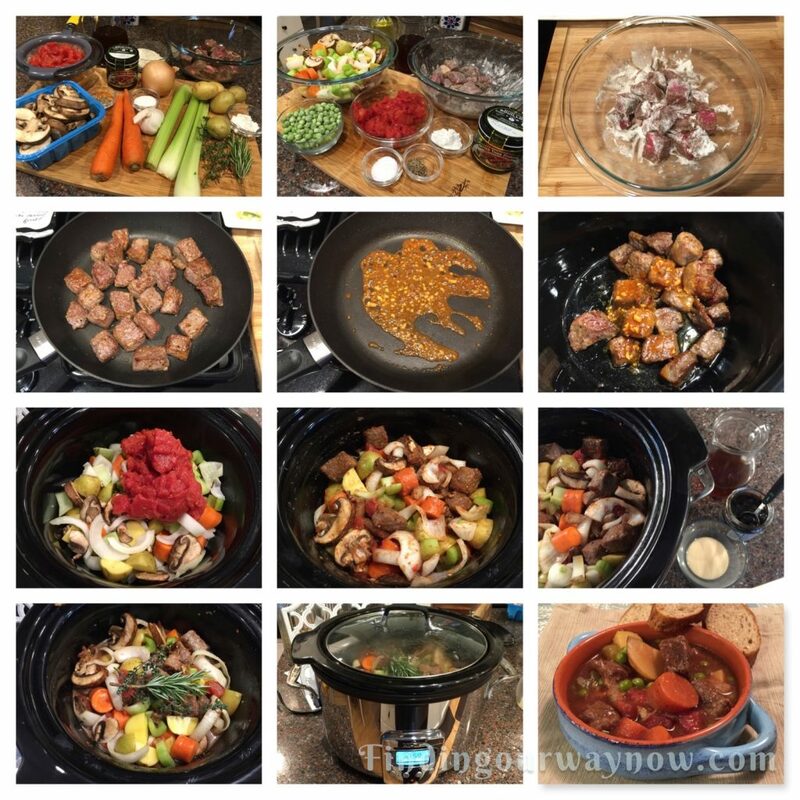 This slow cooker beef stew is one of my favorite versions. 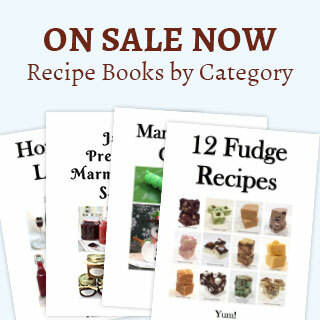 You may ask what may set my recipe apart from others. My family would say it’s the rich, bold flavors. Truthfully I couldn’t say. It’s just what we like, and that’s good enough for us. Without further ado here is my big bold flavored slow cooker beef stew. Ingredients: Makes 6 healthy servings. Dry the stew meat with paper towels to remove any excess moisture. Mix the flour, paprika, salt and pepper in a small bowl. Roll the stew meat cubes in the mixture and shake each piece a bit to leave on a dusting of the coating. Heat a 12-inch skillet with the oil until it sizzles when a sprinkle of water skitters across the pan. Add the meat without crowding it in the pan and cook until nicely browned on all sides. Spoon the cooked beef cubes in the 4-quart slow cooker leaving the fond (beef bits) in the skillet. In the same skillet, add the reserved tomato juice, a splash of the beef stock and garlic; sauté and reduce the liquid until it’s thickened a bit. Pour the reduced liquid and garlic over the browned meat. Add the carrots, celery, onions, mushrooms, potatoes and diced tomatoes. Stir a bit to distribute all the ingredients evenly. In a medium bowl, combine the remaining beef stock, sesame seed oil, soy sauce, and bouillon; mix until the bouillon is dissolved. Using a few tablespoons of the liquid, mix it with the cornstarch until the cornstarch has dissolved and is smooth. Add the cornstarch mixture back into the beef stock liquid and stir to combine. Pour all the liquid into the crockpot over the veggies and beef. Throw the thyme and rosemary sprigs on top, cover and set the slow cooker on low for 8 hours. Set another timer for 7½ hours. When the second timer sounds at 7½ hours add the frozen peas; mix a bit to distribute and continue to cook for the remaining time. Check the seasoning and add additional salt and pepper to taste. When the stew is done, remove the thyme and rosemary stems. 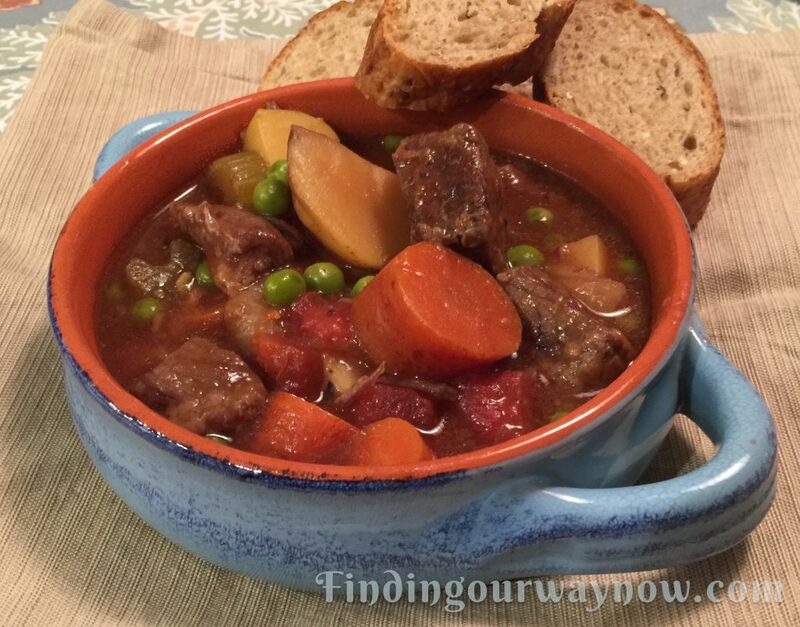 Ladle the slow cooker beef stew into bowls and serve with a simple green salad and crusty bread. Notes: When it comes to bouillon the one I always use is the “Better Than Bouillon” brand. It offers a richness others don’t. The kind or variety of vegetables you use is up to you. If you do vary the veggies, try to keep the total quantity about the same. Another thing to consider when varying the vegetables is the potential change in the flavor profile. If you prefer a thicker sauce add a bit more cornstarch, but be careful not to overdo it. So there you have it, my slow cooker beef stew. It’s a big hit in our family and is one we often share, especially in winter on a cold rainy night. If you give it a try, I’ll let you be the judge to see if it’s as good as we think it is.